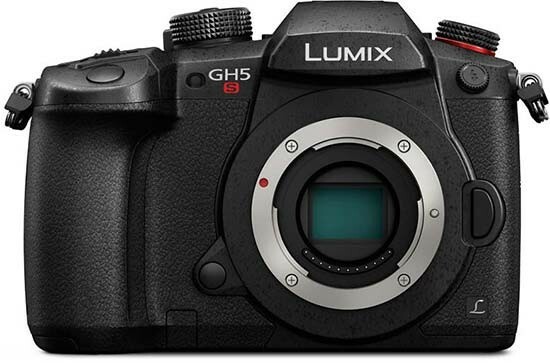 Reviews of the Panasonic Lumix GH5S from around the web. The Panasonic Lumix GH5S is designed to be the best low-light video/photography camera available. Building on the Panasonic Lumix GH5, the GH5S has a new 10mp sensor, plus additional technologies to give impressive low-light performance. Panasonic says that this will equal the quality of a full-frame sensor camera.